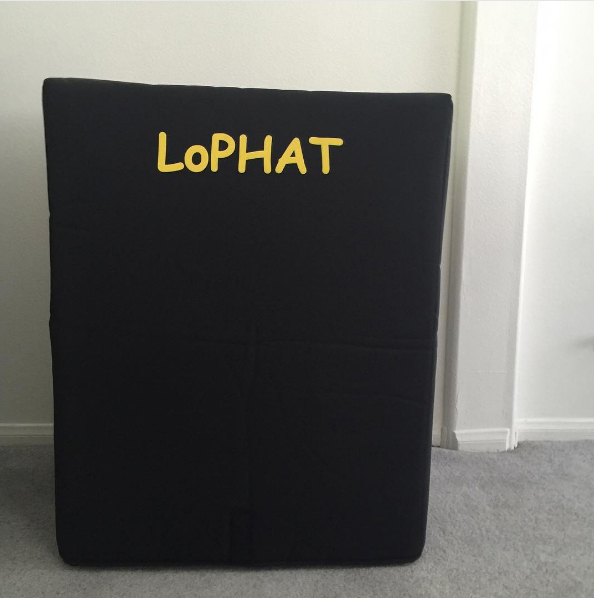 Every LoPHAT Cabinet can be fitted for a LoPHAT cover. The cover will give you added protection to our durable polyurea cabinet finish. The cover is doubled stitched with 3/4 inch padding. Every cover is custom made to fit your specific cabinet.